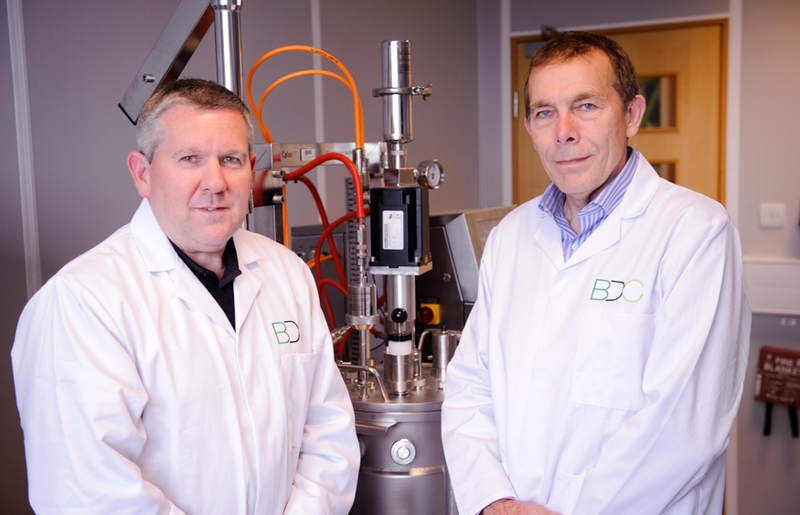 The BDC is working with a small company, Citration Technology Ltd, to convert industrial waste streams into valuable chemicals using the fungus, Aspergillus niger. Aspergillus is a versatile micro-organism which has been used in industrial fermentation for many years including in production of citric acid from sugar. Importantly, Aspergillus is able to grow on a range of substrates commonly found in waste streams from bioprocessing industries. In parallel to the in silico work, the researchers will treat a strain of Aspergillus to increase its genetic diversity and then select lines better adapted to growth on target feedstocks. Preliminary studies of gene expression using the BDC genomics platform will provide an initial indication of the micro-organism’s metabolic response to these substrates. The project exemplifies the need to integrate chemical engineering expertise with modern genetic technology for development of biorefining and the low carbon bio-economy of the future. 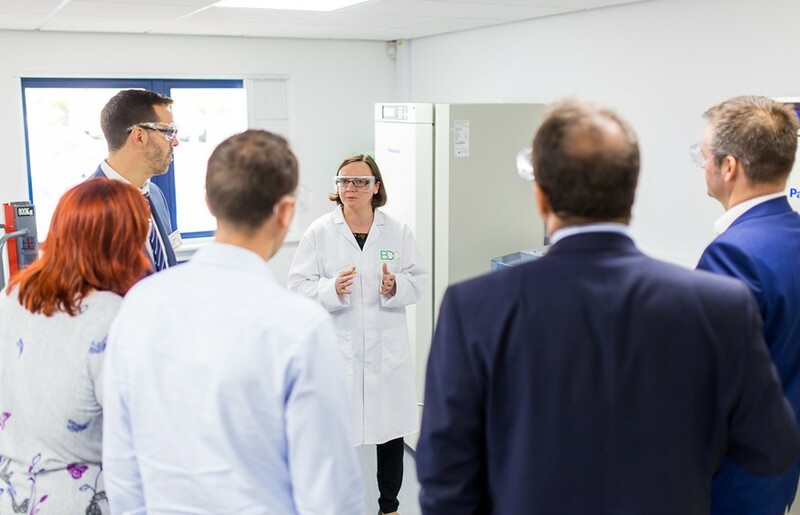 The project receives support from the BBSRC Industry Interchange Programme, The European Regional Development Fund and the Department of Business Innovation and Skills.